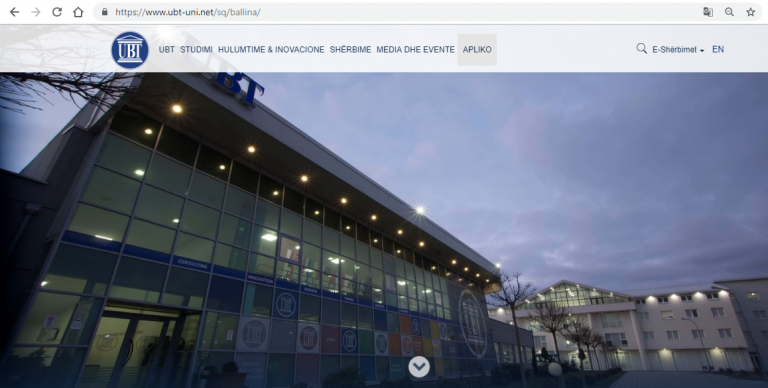 A large number of hackers from Kosovo have simulated and tested the webpage of UBT, however they didn’t succeed to terminate the well-functioning of services at the UBT webpage. 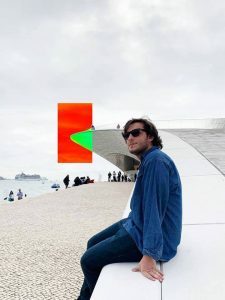 The UBT webpage has successfully passed this test owing to the fact that it is maintained by experts coming from industry, who are capable of preserving the privacy of webpage of this institution. These demonstrations were carried out with the approval of the respective institutions within the workshop “BLACK HAT 1.0”, where experts and researchers from this field participated. It is worth emphasizing that this event has assembled numerous experts from this field that had the opportunity of unfolding their findings and research outcomes in the field of data security made in our country. Further, they have closely elaborated the risks which pose a threat to both private and public institutions. The head of the Cyber Security and Privacy Community, Mentor Hoxhaj has pointed out that this is a unique activity in Kosovo which aims to inspire and encourage the young professionals to raise awareness regarding the importance of data security in the society. 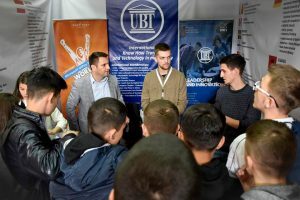 Meanwhile, the UBT representative, prof. dr Besnik Skenderi has emphasized that UBT has the largest program of Computer Science and Engineering and Information Systems in the Balkan, with over a thousand students enrolling every year. According to Skender, this is an indication that the institution has engaged in professional staff, who are making UBT a reference of quality in higher education in Kosovo and a leader in the field of technology. Also, hackers and experts in this field also introduced innovative security techniques and practices.